. Or . 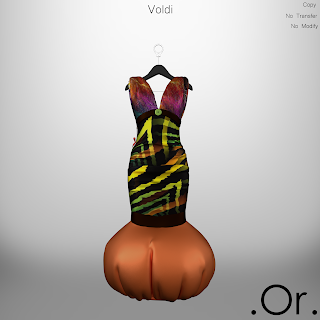 Voldi | . Or . 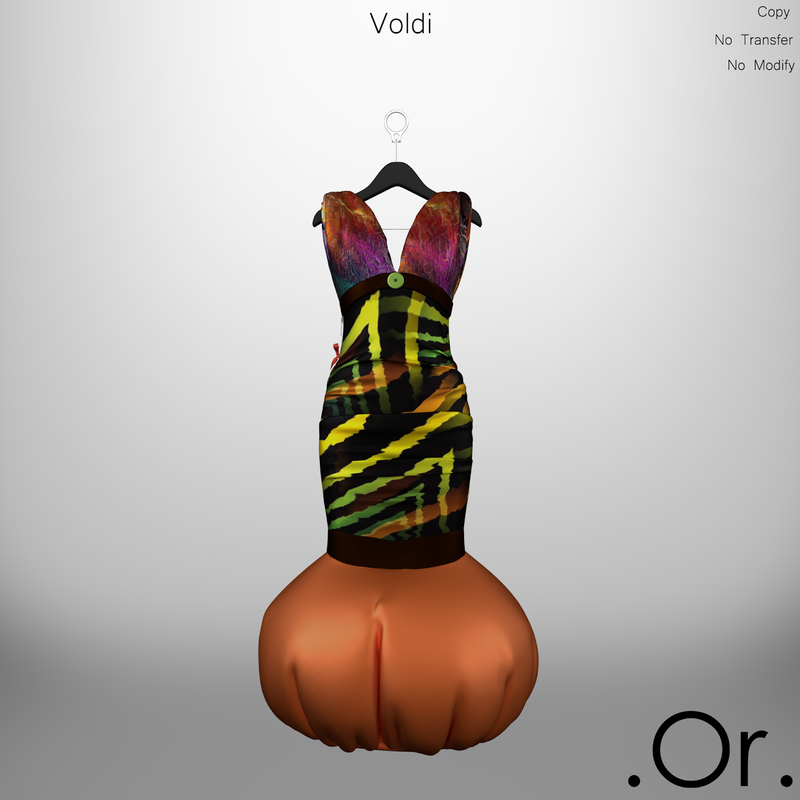 Voldi is an original design by . Or . It comes in 5 different tones.